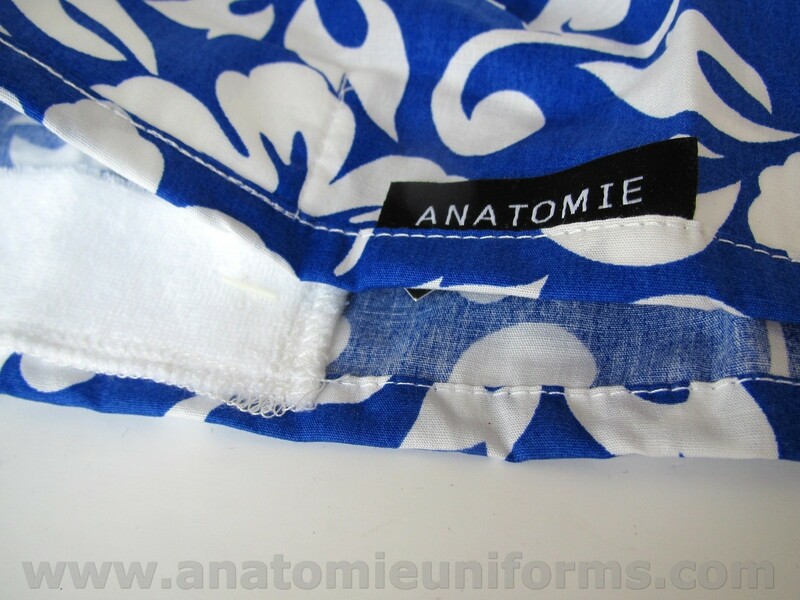 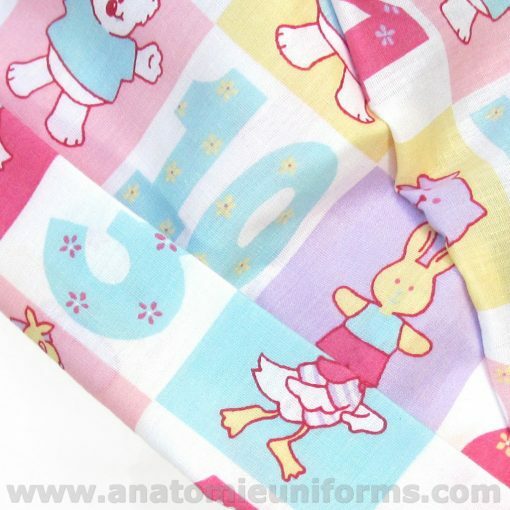 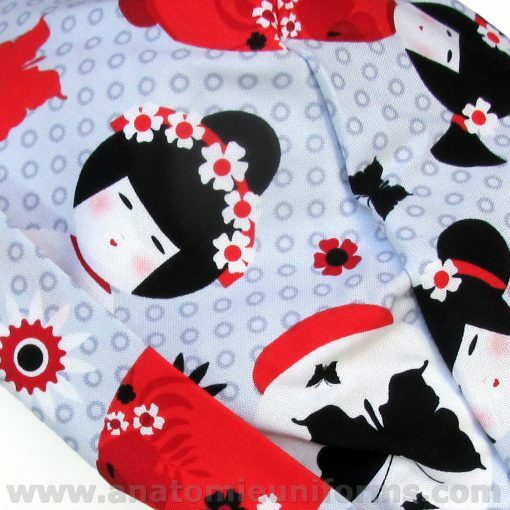 Funny Hawaiians surgical caps for the operating room with white flowers on blue fabric, made from 100% cotton printed fabric premium quality, highly durable and resistant to washing, ironing and easily adjustable to all sizes. 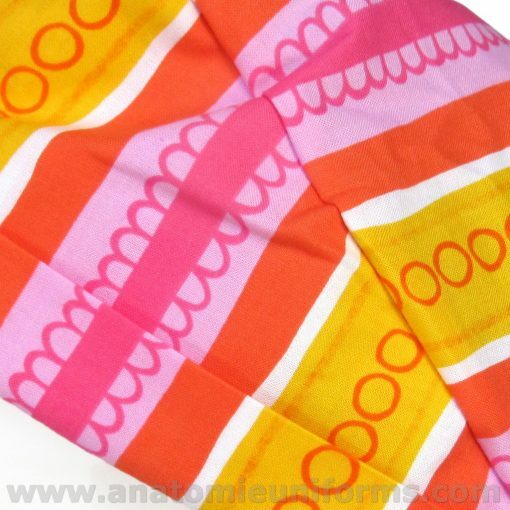 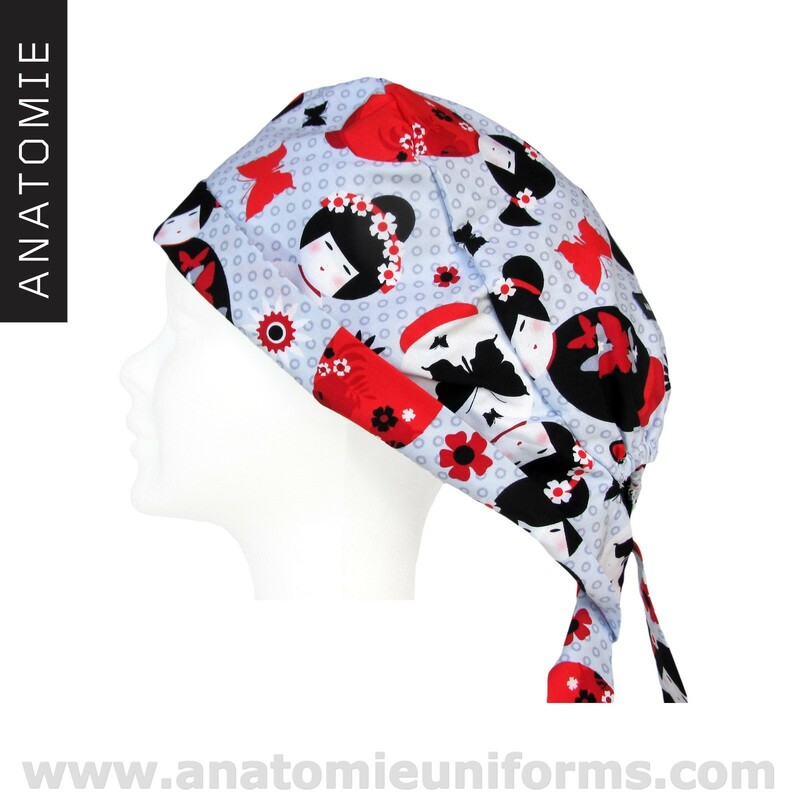 Inner band to absorb sweat. 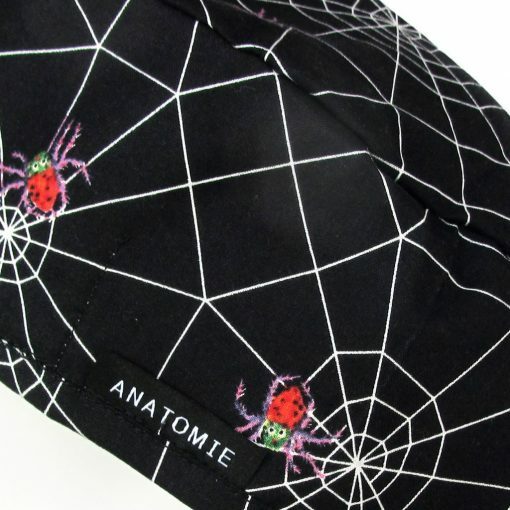 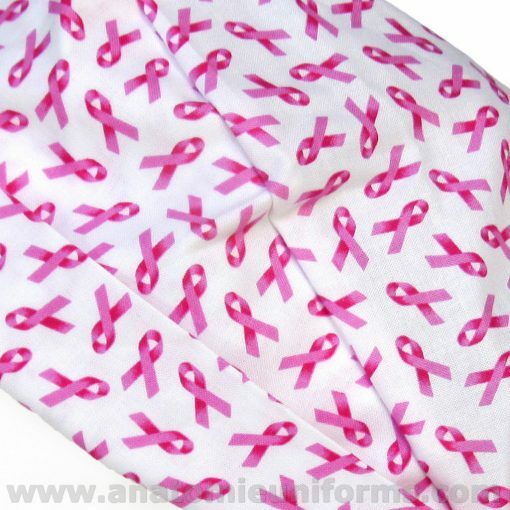 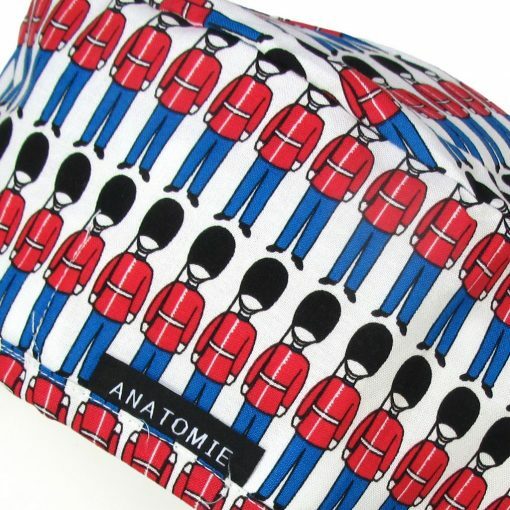 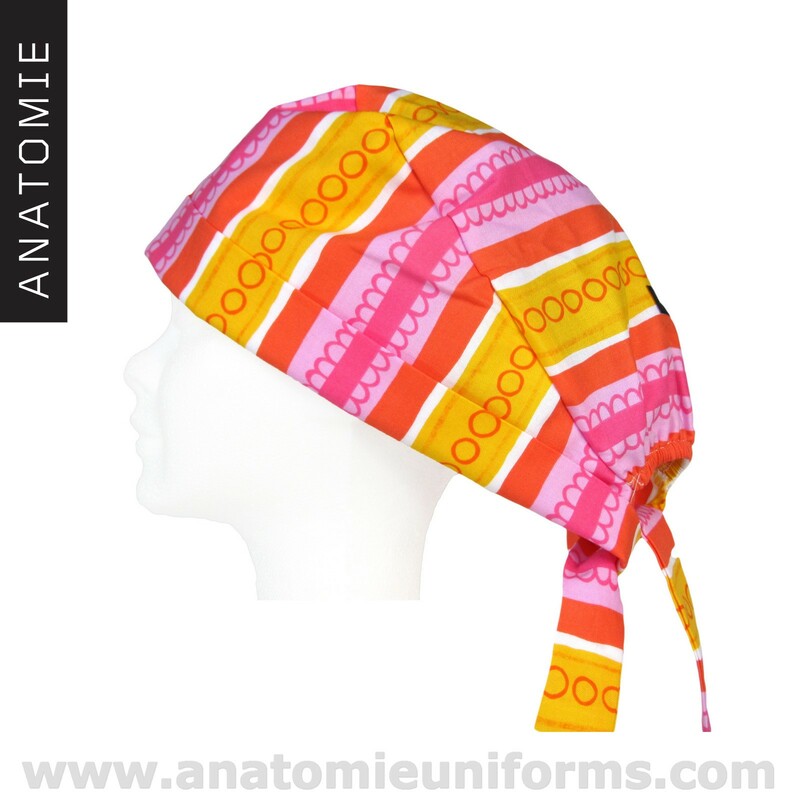 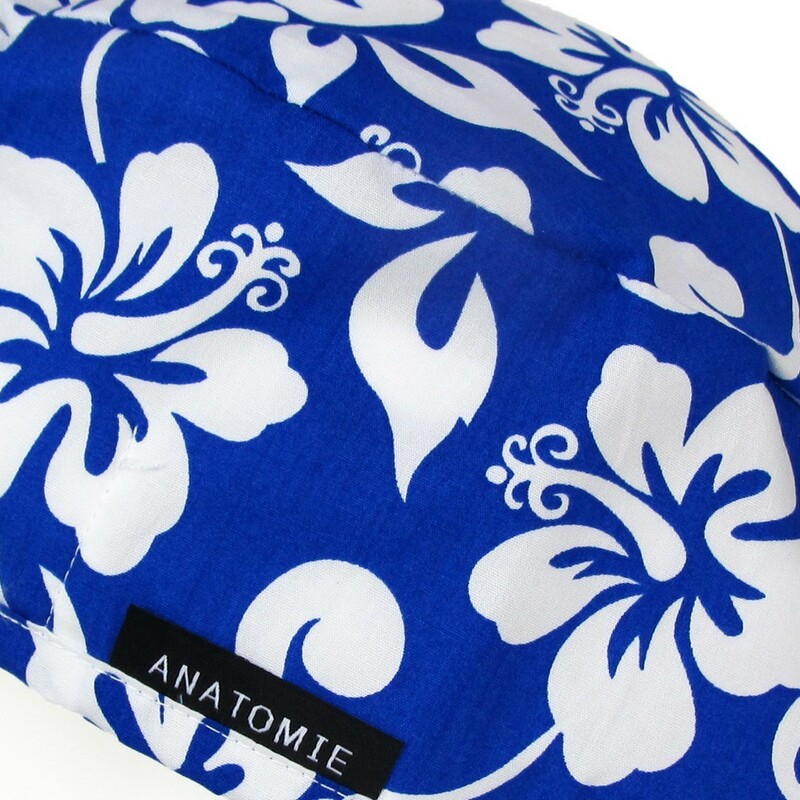 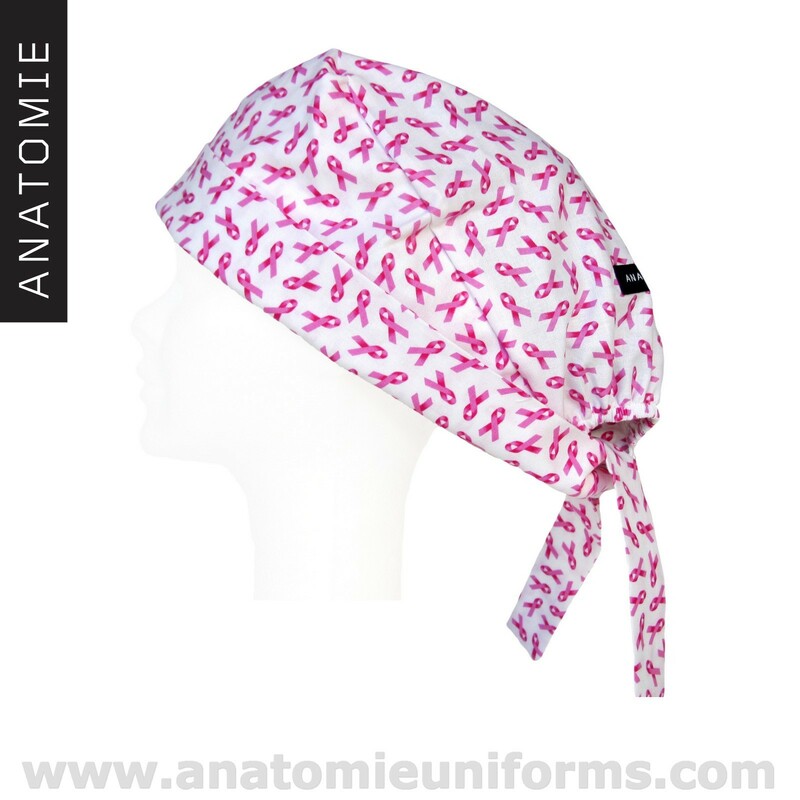 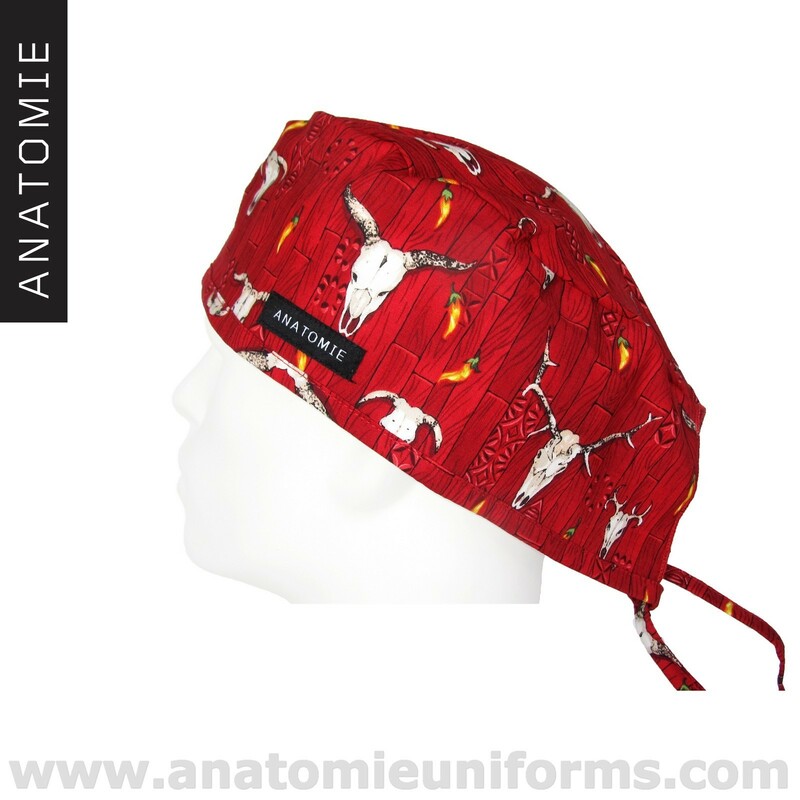 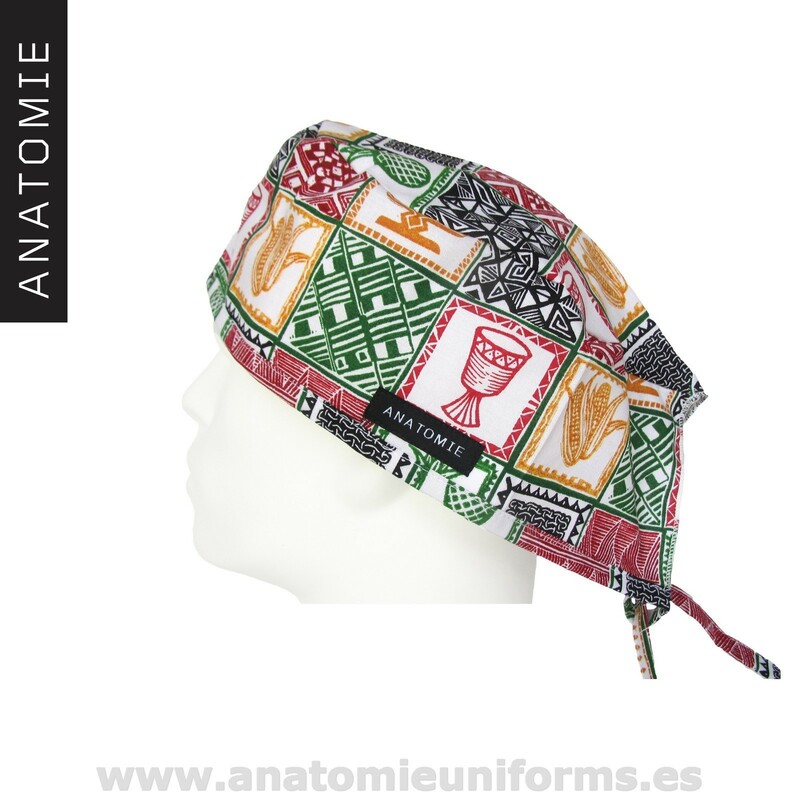 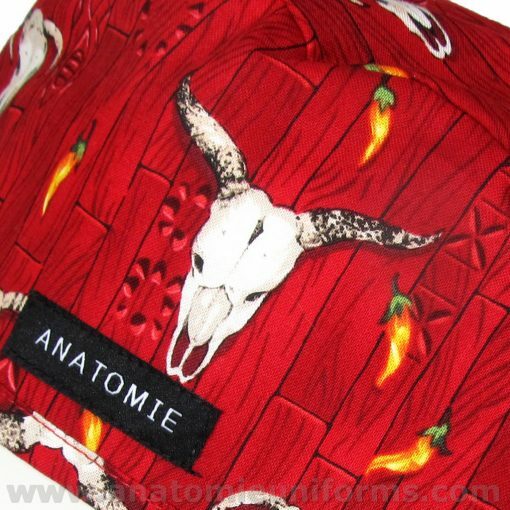 Surgical caps with a Hawaiian motif, made of 100% cotton premium quality. 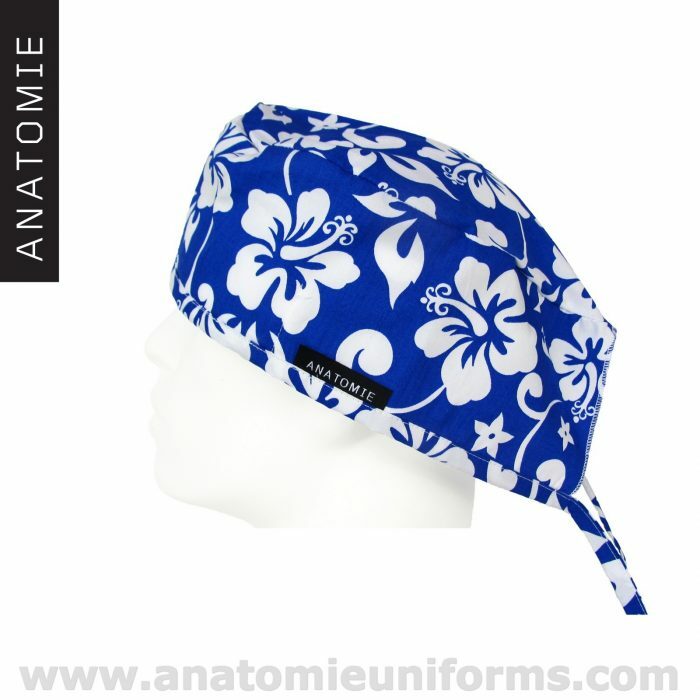 These surgical caps have an original Hawaiian design with typical Hawaiian flowers scattered all over the surgical caps. 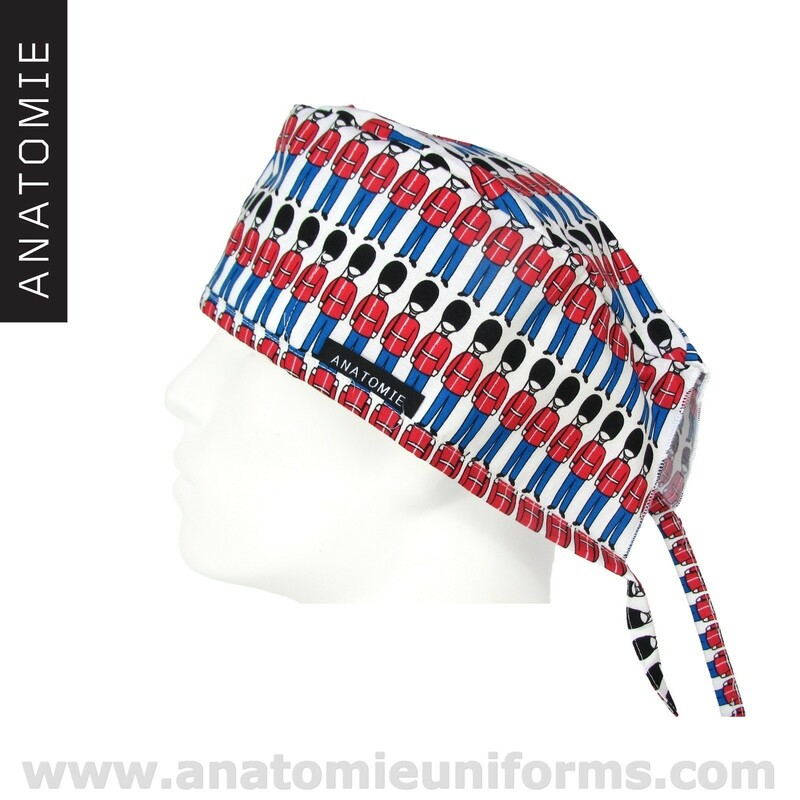 The predominant colours of these hospital caps are the blue for the background and white flowers. 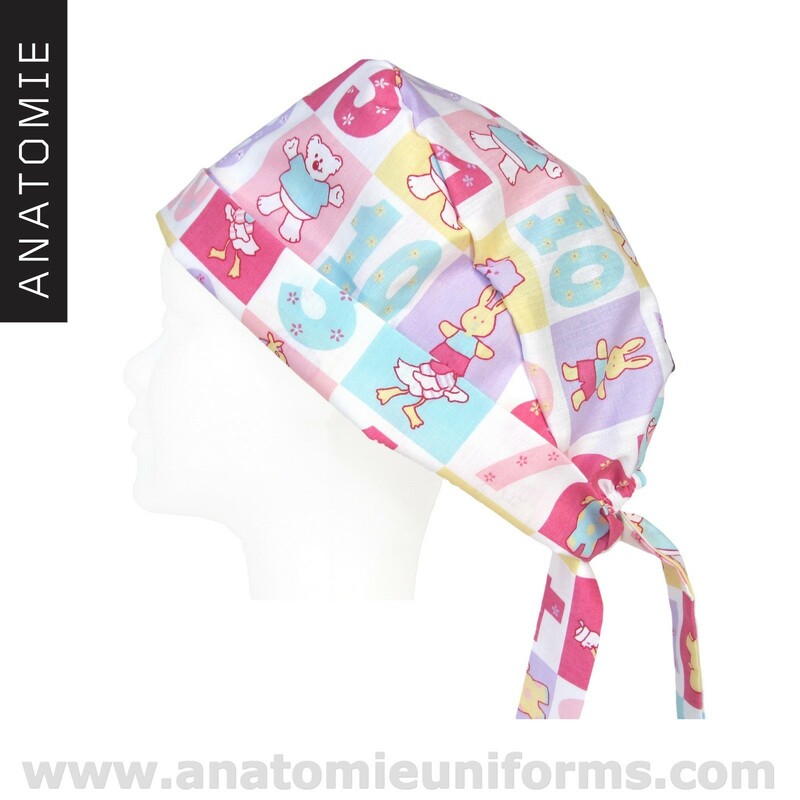 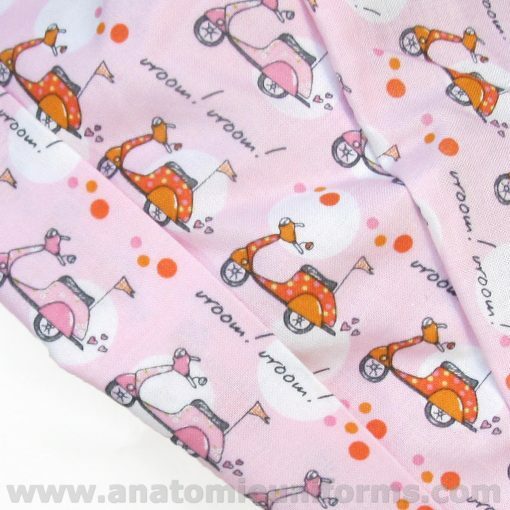 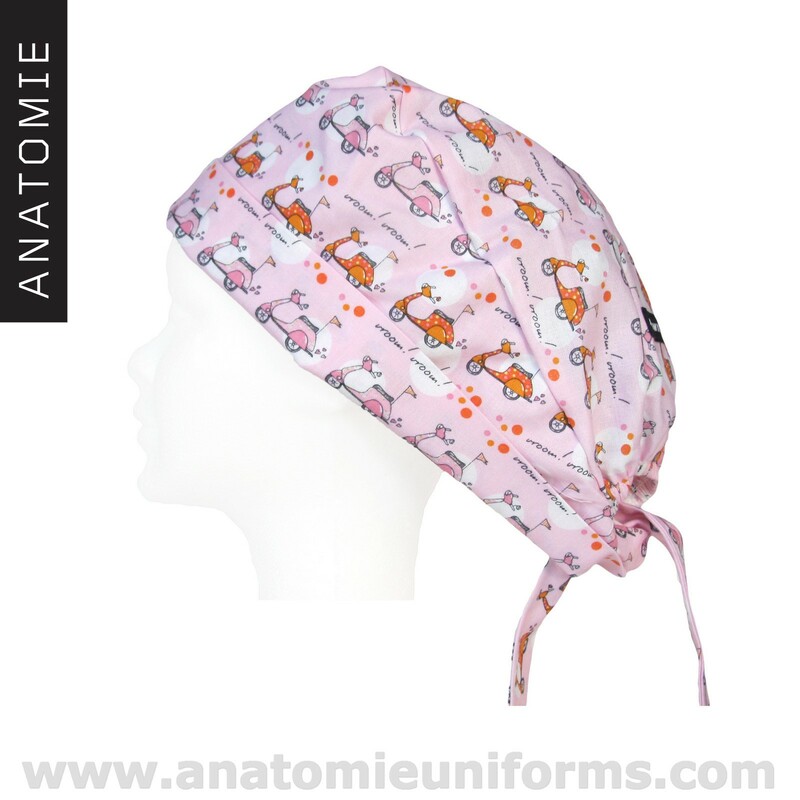 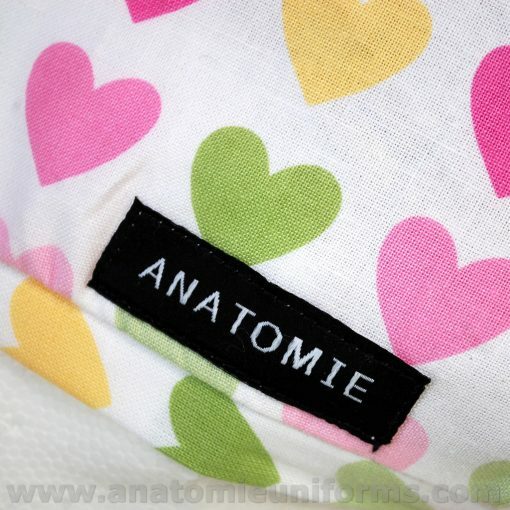 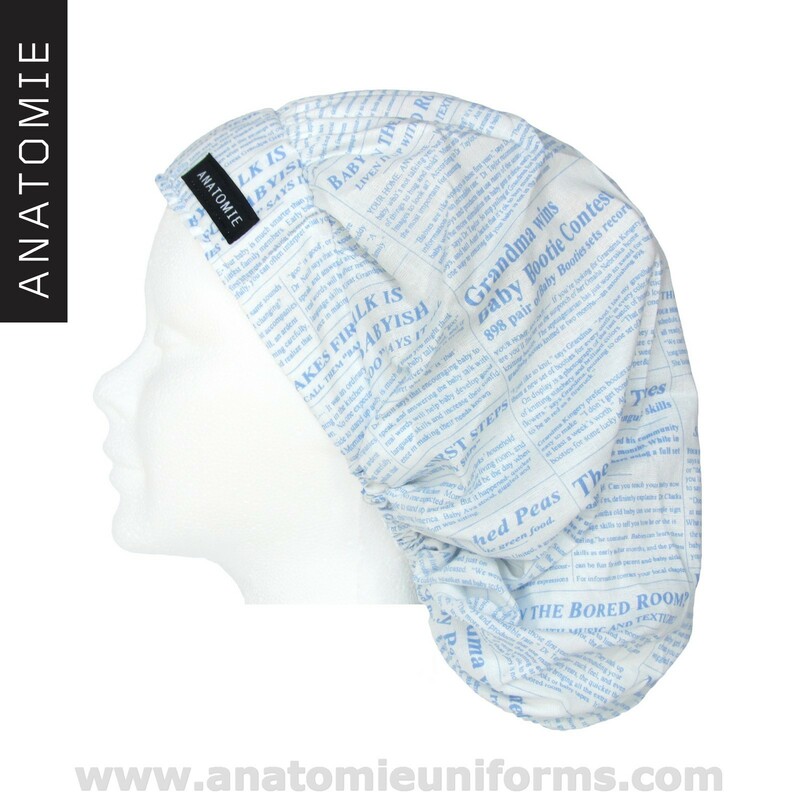 Funny design, these surgical caps have a very high durability, very resistant to washing and ironing, and have a comfortable inner front band to absorb sweat. 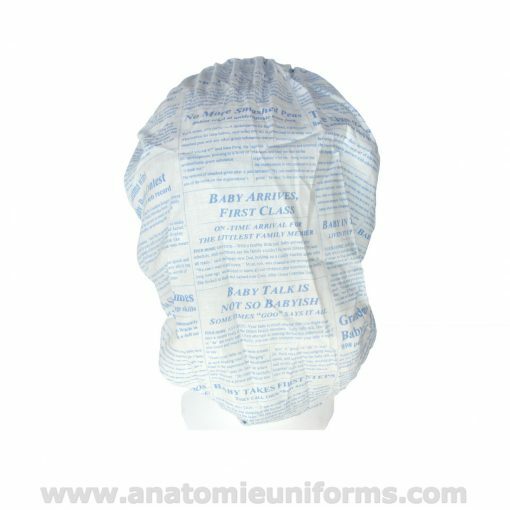 Surgical caps manufactured in Europe. 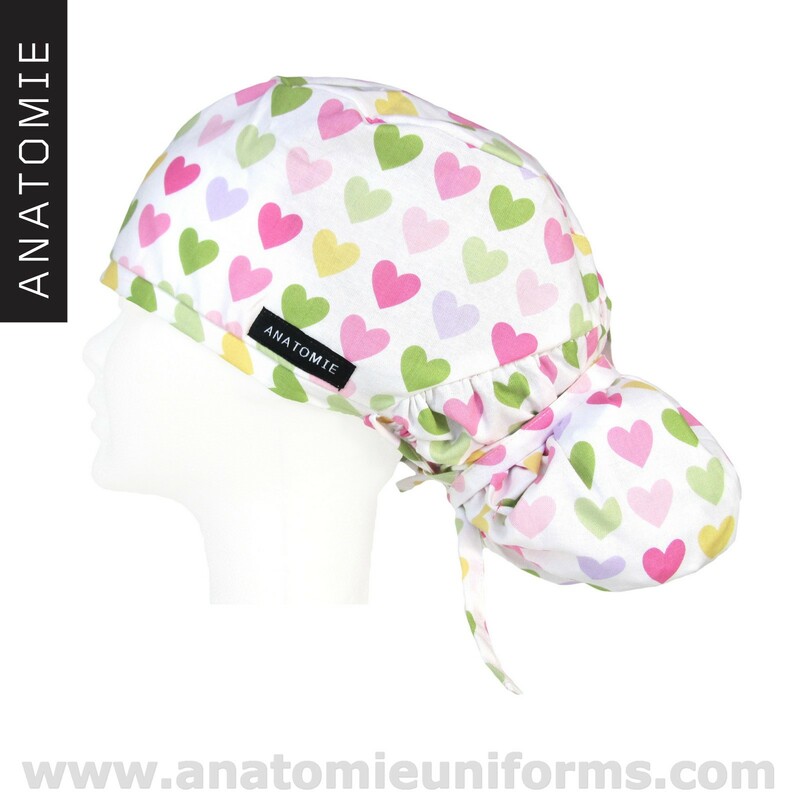 Health caps adjustable to all sizes thank to the side strips. 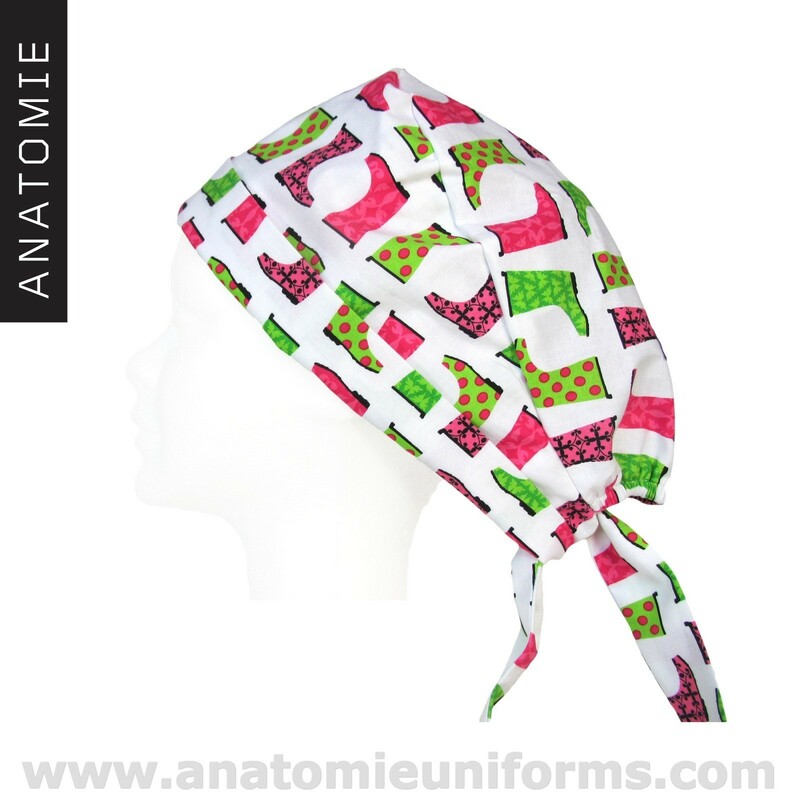 Surgical caps with an inner band to absorb sweat.